Have a Safe New Year’s Eve! And shine upon the world. And every action that I take. And pray for blessing upon the year ahead. And forgive us our mistakes. And heal our broken world. My Pain Rant continues, though it’s gone from 100 to about 15 in the last 10 days. I’m babying it along and have a follow-up with the doctor on Monday. I’m coming to grips with the undeniable fact that I have some control issues (shh…don’t tell the kids I admitted it). It came to the forefront as I was letting Casey “help” me with baking, you know, just putting the cookie dough on the baking sheets and into the oven, then taking them out and cooling them…it turned out more like “not like that” “don’t put that there” “only let them sit one minute” …. suddenly, I walked smack into my kitchen island, banging my sore hip on the (thankfully rounded) corner. I limped on back to my comfortable chair and Let It Go. It all turned out fine, as you probably could guess. By the way, I made a new recipe for oatmeal cookies this year. I added banana, cutting back 1/4 cup of butter on the Quaker’s Best Oatmeal Cookies. It is delicious. 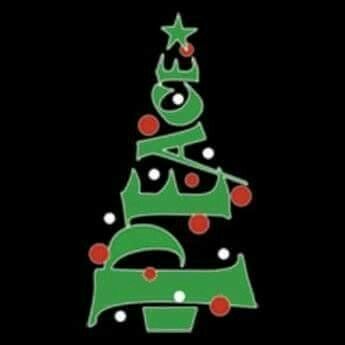 Tonight we’re going to Olivia’s Winter Christmas Concert, where she will perform with the 4th and 5th grade choir. I think I’ll have to stand, but that will be fine! Yesterday morning we had Breakfast with Santa at Gattitown with The Jrs. 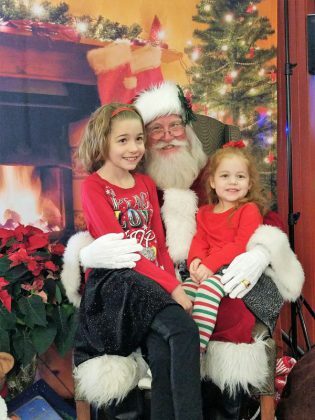 Samantha, or as she calls herself, “Amanty”, was much friendlier to Santa this year. 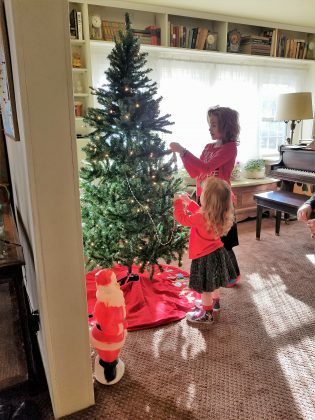 We ate some decent food, played unlimited games, gave our lists to Santa and listened to him read a story. We’re outside today with no jacket, pretending like this is going to last… One more day, anyway… Snow predicted for the end of the week! 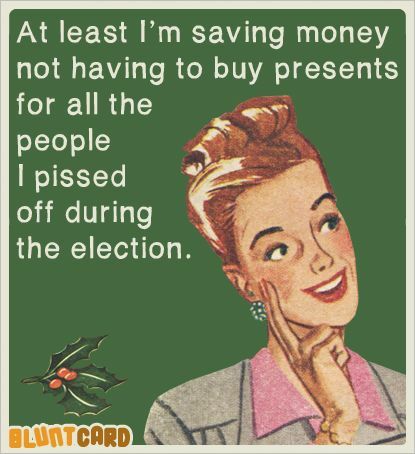 That will match our Christmas mood better, though..! It’s Husband’s birthday today–63 years old. I have done so much gushing about him on this blog that you already know that I am rather fond of him. Happy Birthday, Michael Ray Casey! And Many More! I’ve been enjoying this down-time before the holidaze, just piddling around the house, cooking up some soups and casseroles. 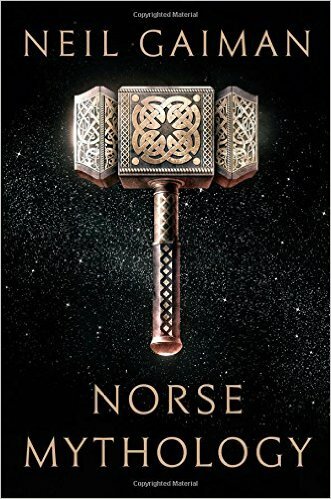 I’m reading “Norse Mythology” by Neil Gaiman. I love it! I’ve been reading several chapters a night, like bedtime stories, and Love Odin, Thor, and especially Loki. Though they are Not lovable, really. Great Stories! 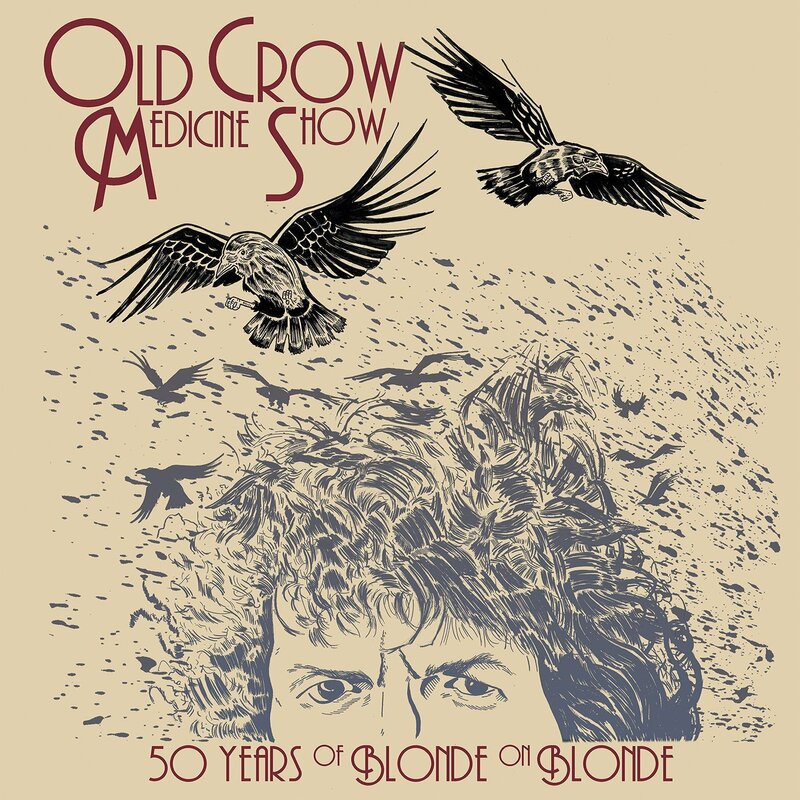 I’m listening to 50 Years of Blonde on Blonde a live album by folk, country, and old-time music band, Old Crow Medicine Show. The album is a track-for-track tribute to Bob Dylan’s landmark 1966 double album Blonde on Blonde. Old Crow re-imagined the arrangements of the individual tracks with manic fiddles and banjos, and it’s all good. Turkey and Tradition, the Opening Race of the Holiday Triple Crown.